Following the large frame GTX4094R, GTX4002R & GTX45R turbos, the new mid frame units are sure to excite! Like their larger counter-parts, the GTX3071R turbo flows enough for 560 HP. The new GTX3076R turbocharger for 640 HP. And finely the long awaited GTX3582R turbo with a whopping 750 HP of flow capabilities thanks to their forged billet aluminum (full 11 blade) compressor wheels & 10% increases in pressure ratio over traditional GT comp. wheels. The full line of Borg Warner Air Werks Turbos are here! Utilizing the BWTS ETT (Extended Tip Technologically) compressor wheels & advanced aerodynamics, the AirWerks S generation turbos are light years ahead of older T turbos. Quicker response with maximum CFM, rebuildable platforms & insane bang for the buck makes these turbos a great choice for just about any application. Effective Jan. 1st 2010, HimNi Racing (Highlands County's 'Go-Fast' Shop) is set to open a 2nd shop location called Main Street Auto-Care. Located at 200 W main street in historic down town Avon Park, Main Street Auto-Care will be dedicated to the average car & truck automotive repair & service market. All performance related sales & service will continue to take place at the original HR shop location. Himni Racing, the 'go fast' shop & now, Main street Auto-Care, the 'fix-it' shop! Stop by & say hi! The New Garrett GTX-R Forged Billet Turbos are here! Utilizing fully machined forged billet aluminum compressor wheels, the Garrett GTX-R ball bearing turbos are the new king. 10% flow gain & 10% higher pressure ratios compared to the standard GT-R compressor wheels. 11 full blade design results in more efficiency! In short, these are the same Garrett GT ball bearing turbos but with the mother of all compressor wheels. The New TiAL V38 38mm V-Band Wastegate Is here. Loaded with many new features, the Tial V38 external wastegate is sure to please. Himni Racing is soon to release the new V2 FC RX-7 Turbo Kit packages for the 87-92 Mazda RX-7 FC3S. The HR V2 FC RX-7 turbos kits will offer many new & exciting configurations and features. With 7 different available turbos, 2 different wastegate possibilities, 2 downpipe options & a load of other useful features. 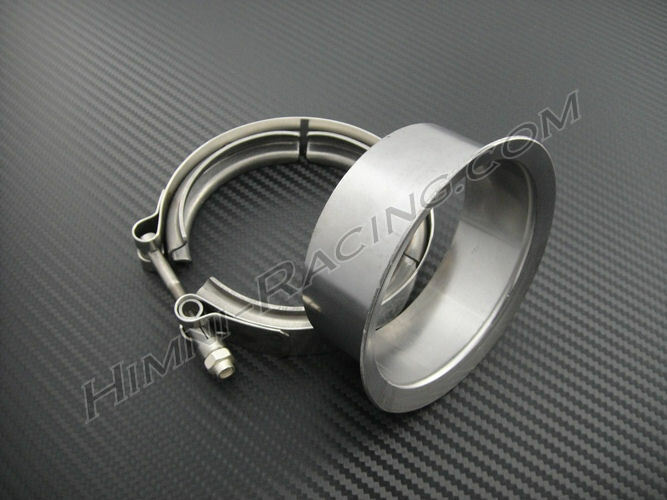 Designed for maximum performance & reliability using only the very best name brand� parts & materials Himni Racing is known for. A pure bolt-on kit that is sure to excite customers in 2009. The Garrett GT3788R Ball Bearing Turbo is here for 2009! This turbo brings the spool up response of the GT35R (GT3582R) with the close to HP capability of the GT4088R. 675 HP in a supper fast spool package. Look for this turbo to be very popular for the EVO & WRX STi guys. Use the link below to view the new Garrett GT3788R. BIG 5.00" V-band Flanges & Clamps Have Arrived. The Garrett GT45R-C (GT4508R-C) turbos are now available. Himni Racing�is building another shop car that will set new standards & raze the bar to another level. The platform is of course a 94 Mazda RX-7 FD3S. Without giving away too much information, it will incorporate�a Tri-Loaf�rotary engine,� many�in house fabricated one off parts, Microtech LTX12S Standalone EMS, �BIG Garrett ball Bearing GT single turbo & countless other parts & new innovations. Keep your eye out, it's HR style &�it's gong to be sick! We our site has undergone reconstruction yet again. We have maximized it's performance & security to serve you better & keep you safe. Many new features have been added, 1 for example is the recommended items feature. When viewing a particular product, check the bottom of it's page to see what other items we recommend. They are carefully picked to allow you to get everything you need the 1st time. The best of the best..... RX-7 HR Stage 4 GT35R "Dominator" Turbo Kit. (available w/ two wastegate options) Endless testing & tuning went into developing this turbo kit for your FC3S. We've even blown up engines on the dyno to make this kit possible! In the end, we came out with a proven, very precise, durable, reliable, fast spooling, high HP, total solution turbo package that's second to none! All old, out dated, dinosaur "T" series turbo kits, step aside. The kit >>reliably<< produces 402+ RWHP (about 450 BHP) at 1 bar (14.5 psi) on a street ported 13BT engine, dyno proven. To top it off, even more HP can be easily made with higher boost. It utilizes the very popular, Dual ball bearing Garrett GT35R Turbo & Tial wastegate. Response is very quick with full boost by 3000 RPM making it a perfect choice for auto X, road racing, street & drag racing. You'll be hard pressed to find a higher quality turbo kit anywhere. This is the elite. Installation is very straight forward & has been referred to as a "snap" on kit due to the how easy everything goes together. 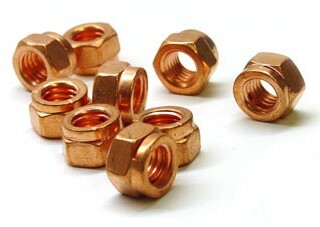 Our Dominator kits include everything needed for a easy, direct bolt-on application with quality being the #1 criteria. - Garrett GT35R Dual Ball bearing turbo. (aka GT3582R, aka GT35/40R) Has a T4 flanged, 3" v-band discharge turbine housing. - Solid stainless steel exhaust manifold, TIG welded with thick 1/2" flanges & gaskets. Guaranteed to last or we'll replace it for free!! - Custom machined oil & water flanges with gaskets. 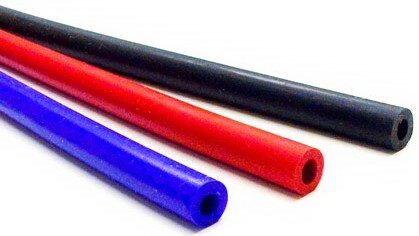 - Silicone coupler(s) & t-bolt clamps for use with stock intercooler. 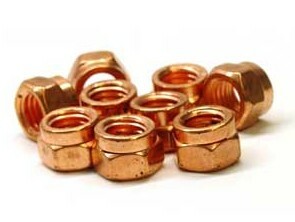 - V-band flange & clamp kit for use with 3" downpipe. - Light weight T6 aluminum, 4" ID mandrel bent intake with silicone coupler(s) & clamps. - All needed stainless steel mounting hardware. - Optional Greddy Or HKS Blow off valve with flange kit available. 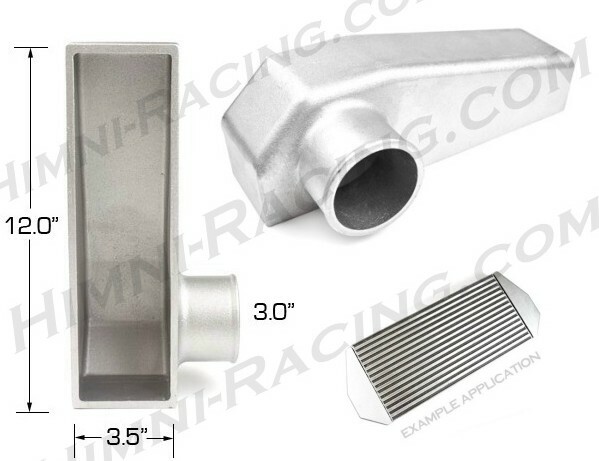 - Optional 3.00" stainless steel, mandrel bent downpipe w/ WG dump tube available. - Optional 4.00" stainless steel, mandrel bent downpipe w/ WG dump tube available. As always, upgraded fuel supply & fuel control are needed to provide the kit with sufficient fuelling. Watch for this item to be added to our catalog very soon! With the ever growing market of cheaply made, fly by night, "crap parts", we run a strict filter here to make sure that the products we make available to our customers are of the best on the market. For us, it's always been about quality, not quaintly. A smooth fusion of form & function!! Understanding that Grade A performance parts cost more (& rightfully so) then cheaply made items, we will continue to do our best to keep the cost of quality performance down. So to the sea of venders that contact us asking if we'll pick up their cheaply made product lines, two words, hell no. This site is being stocked & built as you read this. We aim to be your low cost, high performance, one stop shop, specializing in high end, quality, import performance & forced induction applications. New products are being added to our catalog everyday, so keep checking in.